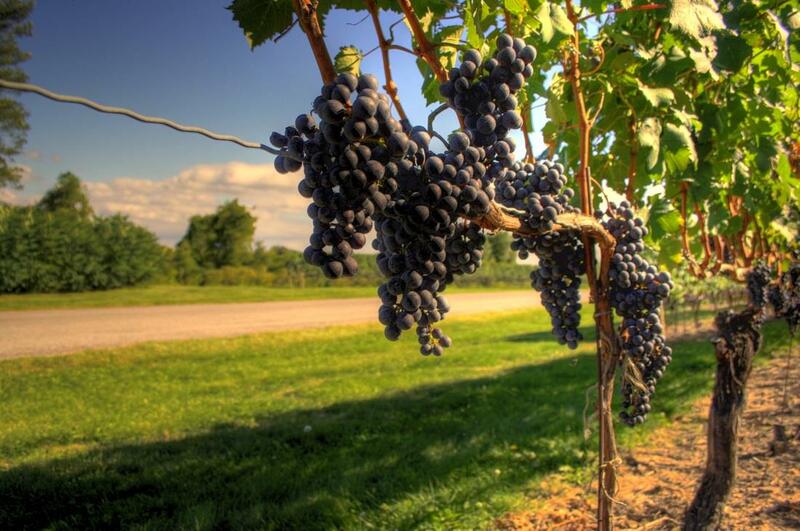 Take in the wonderful views of the Niagara Falls region with the added value of exploring one of Canada's most beautiful wine regions by taking part in an experience of learning, dining, and wine tasting. 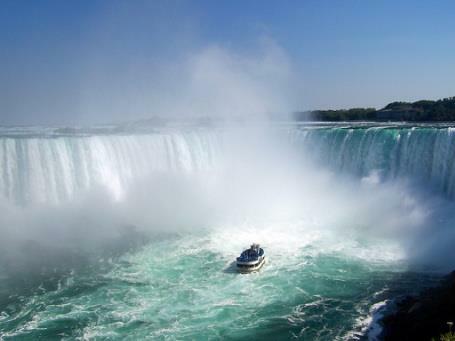 Enjoy a private relaxing tour with a professional Niagara Licensed guide in a luxury vehicle (up to max 5 people). 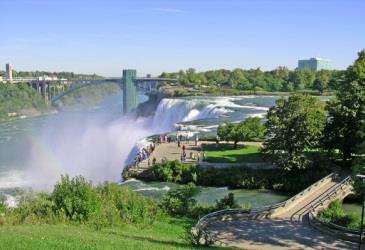 Learn the history of Canada and the Niagara Region. 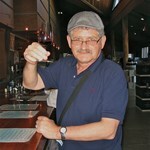 The beauty of this private tour is it allows more flexibility and time to at any stop with your group. 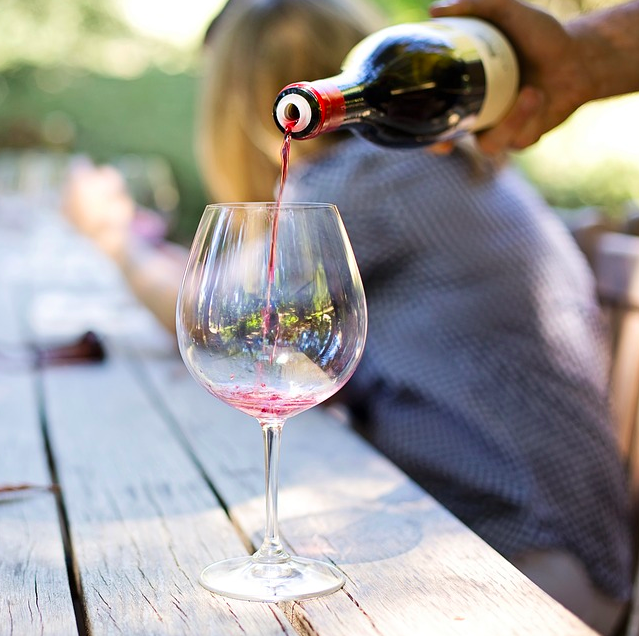 If there is a stop, in particular, or your party does not wish to stop at a local simply advise your guide and they will continue the tour, this will allow for more time at another point of interest. Must be 19 years old or older to participate for wine tasting. Must be of legal drinking age to consume alcohol. Toronto’s Chinatown is both authentic and dynamic, but it can sometimes be overwhelming. 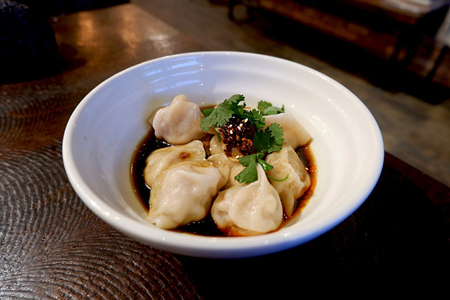 We have curated a food crawl of the best and most diverse dumplings from China’s various regions ... morefor you to feast upon. Learn the names of iconic dim sum classics, try the famously juicy soup dumplings, and get a glimpse of what is to come at a modern tea house. Dust off your chopstick skills and dive in. Pizza is loved the world over, and in Toronto, we love it our own way. 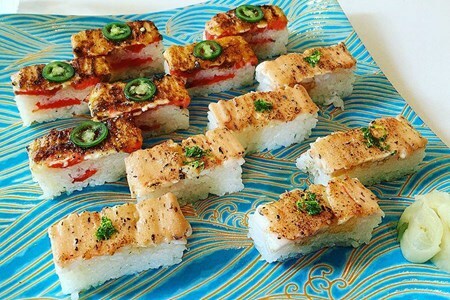 In fact, we love it with some unusual toppings that we think you’ve got to try. That could be spam, jam, or duck ... moreconfit, but as odd as they sound, the will astound. 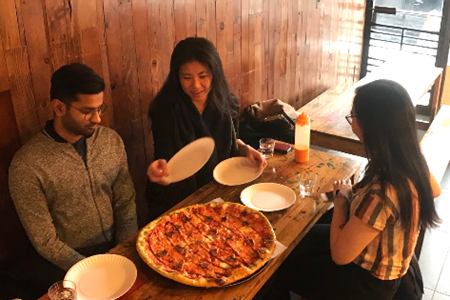 Take your taste buds on a crawl of the best of TO’s pizza scene with a local guide who will show you the ropes of the hip west end. Simply the best, most diverse, and customizable eating tour offered in Toronto. Hop in our comfy 6-passenger black car to see the sights of TO while enjoying the best eats the city ... morehas to offer. Your guide will take you not only to see some of the city’s most famous locations, but also show you unique ethnic pockets of the city, local hangouts, and some well-hidden gems. 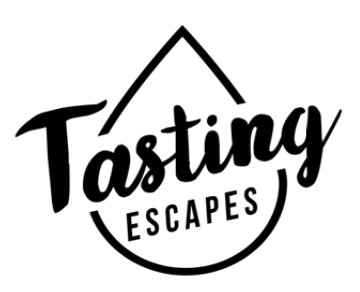 Customize this tour to cater more to your tastes, or to include breweries, spirits, and other local delicacies, or just be pleasantly surprised with a ‘Best of Toronto’ Tour. If you only have one day in Toronto, make this your priority.